Dr. Rachna Ranjan received her Doctor of Dental Medicine degree in 2003 from the School of Dental Medicine, University of Pennsylvania. She was an outstanding student at the University and had great training opportunities with some of the pioneers in the field of modern dentistry. She was top 3 percent in the American Dental Boards and received various awards and certificates. 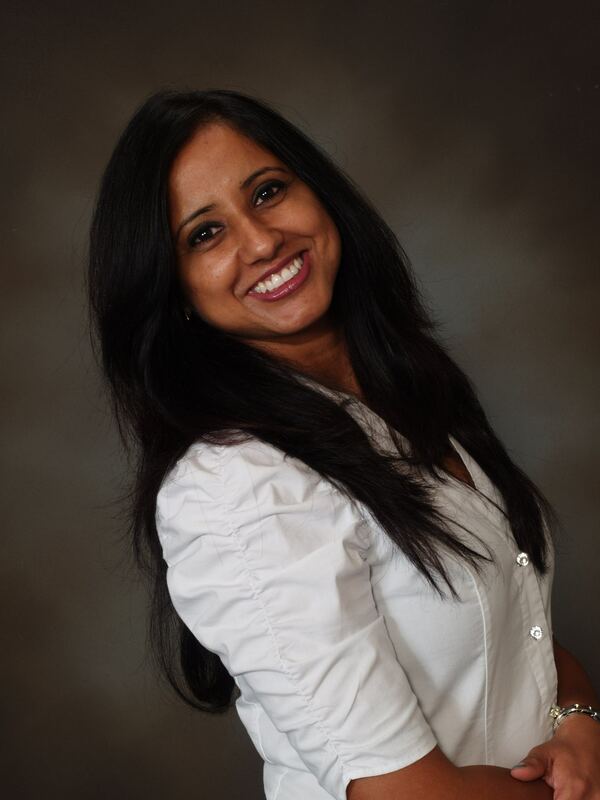 Dr. Ranjan worked in Philadelphia where she gained experience in all phases of general dentistry with an emphasis on preventive quality care, before moving to Central Florida and making this her new home. Dr. Ranjan is a member of the American Dental Association, the Florida Dental Association, and the Oral Cancer Society. She has extensive training, completing many hours of cosmetic and functional education. She makes it her top priority to keep herself up to date with latest in the field of dentistry and continuing education. Dr. Ranjan is very committed to staying on the leading edge of dental technology. She remains committed to using the top equipment and materials in the practice. This enables her to achieve not only great esthetics– but also strong and long lasting and predictable– results for each patient. The technologies in her office provide for more patient comfort, less time in the chair, fewer appointments, less radiation and less post-op sensitivity. Dr. Ranjan belongs to a family of physicians; father a leading surgeon, mother gynecologist and brother a pediatrician. The family has inculcated a strong clinical skill which is evident as you get to know her. She is a very family oriented person and always maximizes her time with her eight year daughter and four year old son. She is also very active socially and is usually involved with community service.